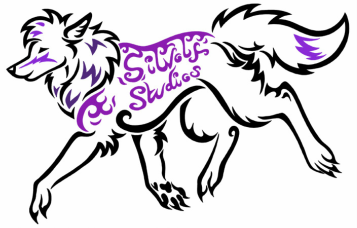 Silvolf Studios - Welcome to Silvolf Studios! I am a multi-talented artist who works in many mediums as well as a writer and photographer. Hi, I'm Lara, but known around the net as Silvolf, Silv or Razz. Yes, I am the same Silvolf as on YouTube who makes the Furby, Aibo and other robot videos! You seem to have come across my website, I'm glad you're here and I hope you enjoy looking at my art. I'm an artist from the UK, looking to find my place in the world with my art and characters. I've written and published two novels and I'm working on the third one and I've also worked on several professional projects such as voice work and storyboards. 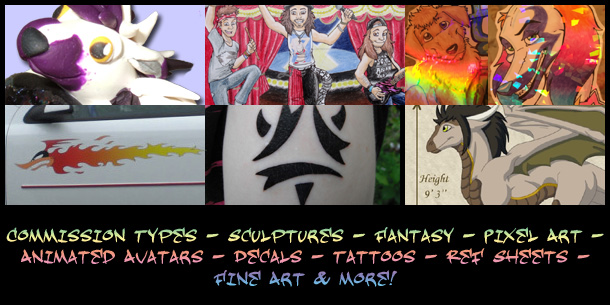 I love animating and trying my hand at all kinds of creative things from drawing, painting, plushies, needle felting and graphical work to tattoo design, animations and sculpture, just check out my Commissions page to see my examples and prices! I accept all kinds of commissions, even those I've never done before because I like to try my hand at new things and learn more artistic skills, so please don't be afraid to email me at silvolf (AT) yahoo.com if you have any questions commission wise. I have a diploma in fine art and I've been drawing pretty much all my life! Below you will see examples of work from various pages on Silvolf Studios. Click on them to visit the page and find out more! Also, a few of my characters have pages too, as an example of character design. I've been creating and designing characters all my life and love to let my creativity run wild! I also take commissions on designing characters or helping with designs. Humans, e.g. real people as cartoons, fanart of existing human characters, caricatures and humanoids. Animals, e.g. 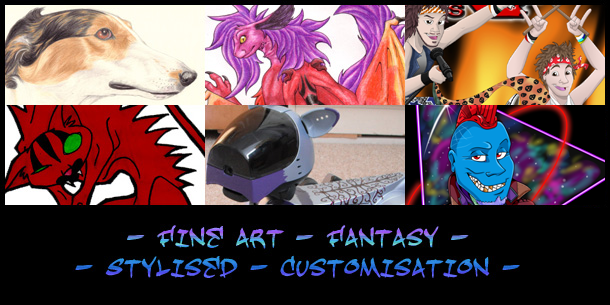 realistic, cartoon, fantasy, pet portraits and caricatures. Other fantasy work (I will try my hand at anything fantasy regarding creature design). Vehicles and robots, anything electronic. I love the detailing on them and always enjoy the challenge. Click on the image to the left to buy my fantasy novel, Danger in the Darkness. It is my first published book and the first of a trilogy known as the Gryphie Saga. 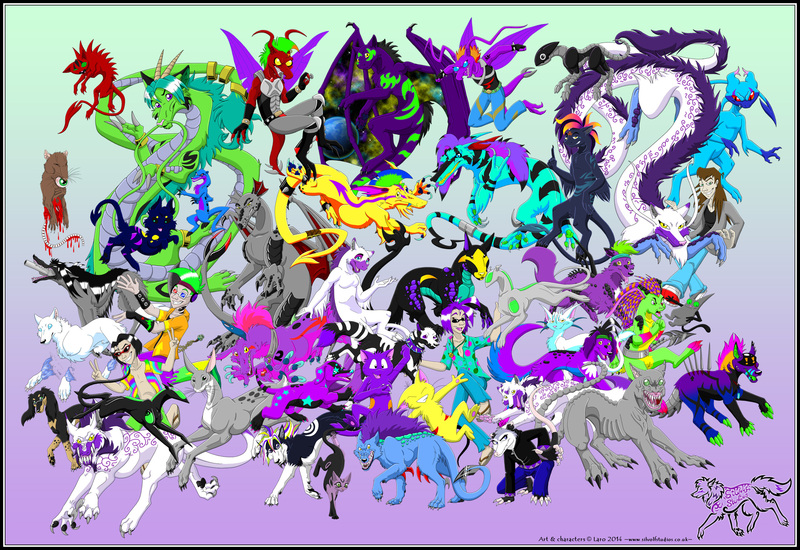 Alternatively explore more at The Gryphie Saga website! Disclaimer: All artwork is © Lara Ryan. DO NOT take, redistribute, alter or claim the characters as your own. Ask permission if you would like to use my images and always give me credit if I allow you to use them. Lack of imagination is not an excuse, plagiarism is a crime.